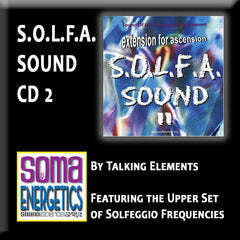 Master Vibrational Sound Techniques through this Self-Study Course utilizing the Power of the Solfeggio Frequencies and the Energy Vitality Technique! 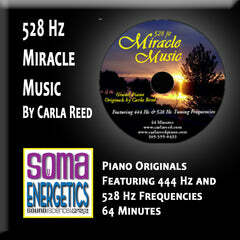 This ground breaking course includes Ancient Solfeggio History, the latest in the field of Vibrational Sound and the SomaEnergetics Energy Vitality Technique developed by David Hulse, CVSMT. 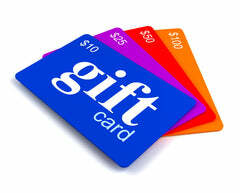 This course can be use toward certification with NTCB and CE hours for Massage Therapists through NCBTMB. 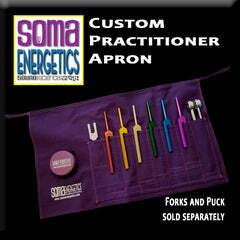 Get the best deal: See our Discount Combo Packs that include this DVD Course! Thank you so much to David for the generous teaching (home study). I am impressed that he shares all information in an attitude of openness and heart which is rarely found. Before joining I had been looking at other courses but i was put off the perception that the developers - instructors had too strong egos (guru characters- in the sense of God). David's approach is so wise, health and extraordinary! Thank you also to Tim for the great online support! This was an awesome way to learn this technique. 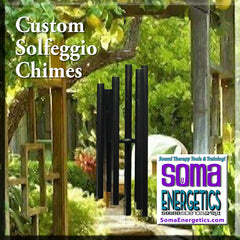 The materials were extremely well written, organized and thorough! I wish other teachers would follow these methods of at home training for those who are unable to fit classes into their schedule plus the travel expense to the live classes. Thanks for creating something so accommodating. Thank you for all you have done! 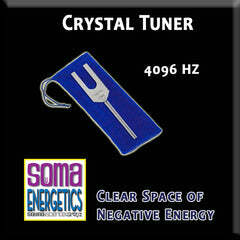 After reading "Healing Codes" I purchased a set of tuning forks from another company. Then recently I found yours and this course. 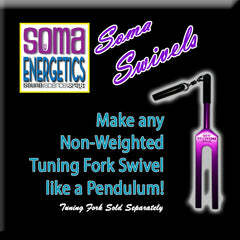 My first set of forks were nowhere near as precise as the ones you have developed. The method in your technique is whole. 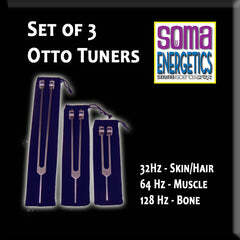 Having practiced acupressure for years, I am excited to see what the body tuners can open up in people. Again, I can't thank you enough for all you have developed. May the love and light continue to guide you! A very good home study course - the best I've taken. Not an "easy A" and the material is excellent. I've been amazed by the results. Thank you! Dr. Hulse's knowledge of the topic was excellent! This program exceeded all of my expectations! 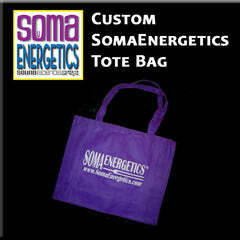 SomaEnergetics did a wonderful job of supplying adequate , easy to read, easy to follow instructions on how to implement the Energy Vitality Technique. I loved the whole format of the manual and DVD's. 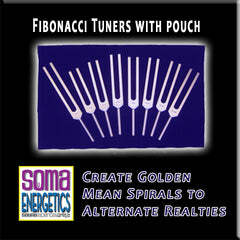 I also love the precision workmanship of the Solfeggio Tuning Forks. 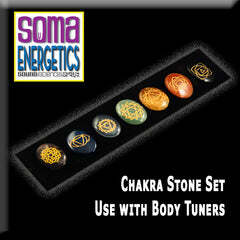 The fact that they were color coded with the chakras made them easier to use. 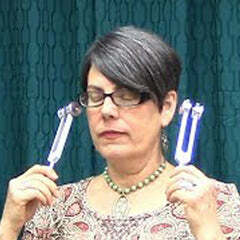 The most beneficial part of the course is the presentation of the technique and the ability to go back and watch the DVD again. We are so pleased with the DVD program that you and David put together. With your help, he has condensed years of study into a very engaging, eye pleasing, and intellect stimulating presentation. It also provides much food for the soul. Spirit got you two together for a reason. My goodness, what a team! The best students are those that complete the Home Study DVD and then take the Live Course (for 50% off): At a recent Phase 2 Live Course 1/3 of the students learned the Energy Vitality Technique via the DVD course. In most cases, they knew the material better and demonstrated a higher proficiency on the techniques than the students who attended the Phase I Workshop in person! The ability to go back and review the material is a great benefit. If you have already taken Phase 1 in person, the review course is a great support product for your continued training. Through this comprehensive course, you will begin to increase your level of consciousness, become more flexible and creative and open yourself up to new areas of communication and expression. 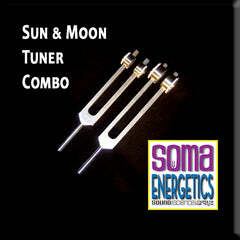 You will need the Solfeggio Energy Tuners to complete this course. 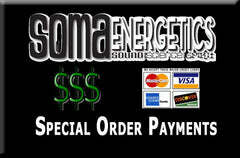 See the discount combo packs for specials. 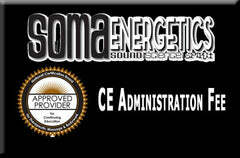 Qualified to attend a live Phase 1 Course at a 50% discount or continue your Sound Therapy Training with Phase 2. 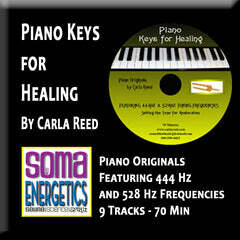 Ancient Healing Codes Revealed in the Bible, Definitions of the Solfeggio Tones in the Medieval Latin, Numbers Chapter 7 King James Version, Deciphering the Six Frequencies, The Importance of the 3, 6, and 9, Just Intonation and 12-Tone Equal Temperament, How Different Tones Affect Our Health. 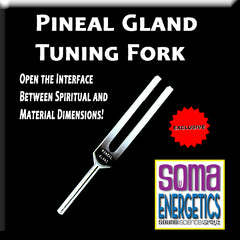 Sound Vibration and Form, DNA, The Power of Sound on the Body, Cymatics segments from award winning DVD Of Sound, Mind and Body, Dr. Alfred Tomatis: The Way We Listen, Refraction, The Endocrine System and The Pineal Gland, Integration. 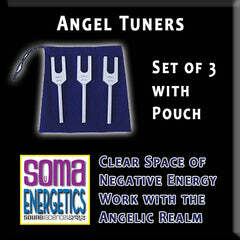 Outline of the SomaEnergetics Energy Techniques, Introduction Technique Demonstration, What is a Vibrational Tuning? 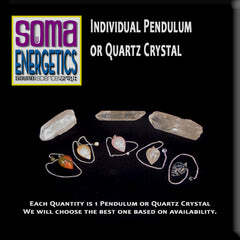 Assessing Energy Levels, Affirming Protection, Setting Intention, Opening the Session, Activating the Energy, ABBC’s, Closing the Session, Verifying Results, Final Instructions to the Client, Energy Vitality Technique Demonstration. Record Keeping and Compliance with Local Laws. 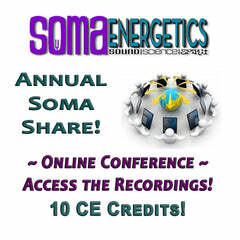 Sample Client Statement and Agreement, Client Intake Form, Pre and Post Session Assessment, Additional Reading, Scientific Studies - Principles of SomaEnergetics, SomaShares - Experiences from other Practitioners and Additional Workshops available. 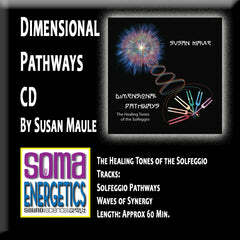 Dr. Hulse will explain and demonstrate each step of the powerful Energy Vitality Technique and the importance of each step. You may be tempted to start with this demo. 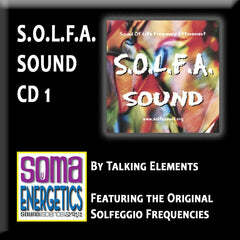 We suggest that it will mean much more to you if you will first explore the foundation of SomaEnergetics shared on Disks 1-3. Packed with info, fun to watch. Great content and it was easy to follow the technique. I'm looking forward to the next level. Loved the course - the videos are user-friendly and the Course content is filled with variety and well-documented research. I studied from home in Australia and found course content easy to follow. 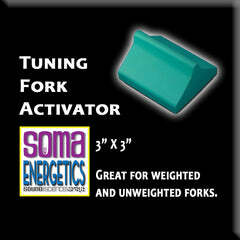 The Solfeggio Tuning Forks are a delight to use along with the Vitality Technique. Thank you David Hulse for such a wonderfully thought out Course. I found the Phase 1 training course to be very informative, easy to digest and interesting. 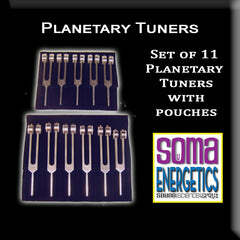 As a result, I am able to use my Solfeggio Energy Tuners as demonstrated knowledgeably, confidently and to positive effect.